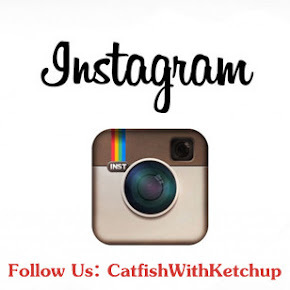 Why does Leanne call Josie "Catfish With Ketchup"? How did you adopt Josie? Do you have any advice for siblings of individuals with Down Syndrome? If you have a question for us, email it to dualdownsdivas@gmail.com. Oh thats a great idea! I was thinking of doing a Q&A post like Renee, but this is better. I need to figure out how to do it! For all those inquiring minds...I think I'd best NOT do a FAQ's page. Since I frequently get lovelies like, "Why don't you ever dress your kids?" and "Have you noticed LC's resemblance to a hobbit? Perhaps you should consider a haircut..."
Love, love the new page! Do you think you could repost the FAQ's? Really curious about your adoption of Feisty little Jo Jo. Is it open? How long did it take? Was Travis always on board from day 1 (even before marriage, perhaps?) Did you always know you wanted to adopt a baby with designer genes, because of your sister? Lastly, I am tickled that Merryn has brown hair, like you do and Josie is a stunning blonde like Leanne!